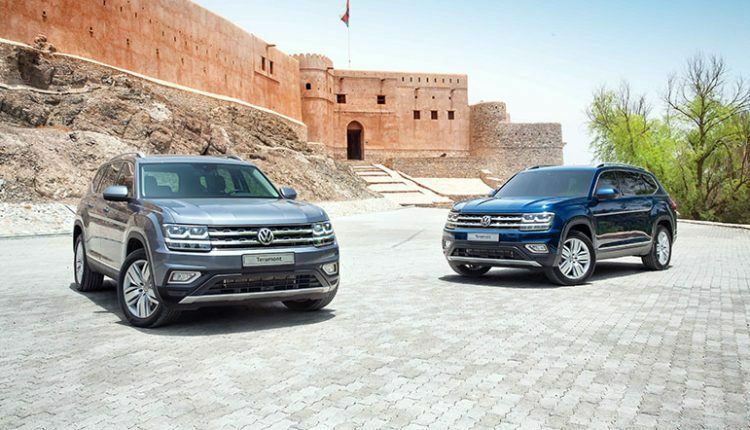 Volkswagen Middle East has introduced their first ever 7-seater Teramont in the Middle East aimed at modern families looking for more comfort, fun, and adventure. A practical seven-seat layout and easy one-step third-row entry and exit, even with child seats in position, are what make this the most practical SUV for families. 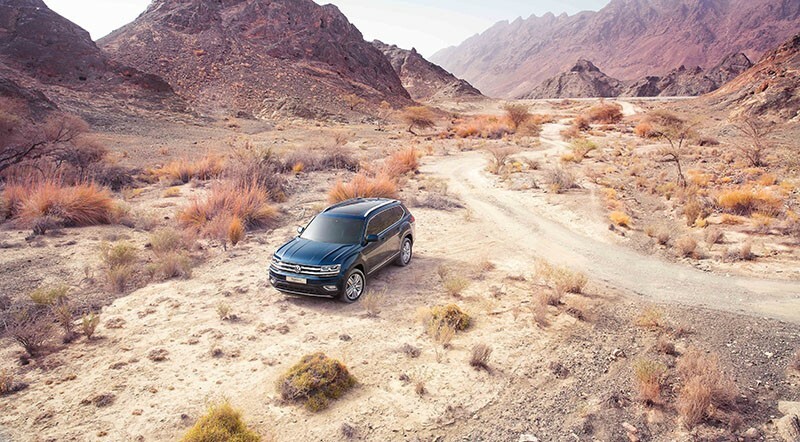 Volkswagen introduced Teramont here during Dubai Motor Show. 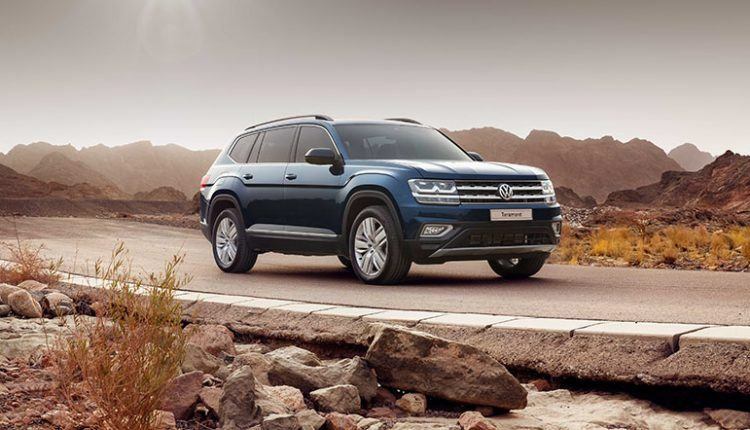 Volkswagen created their first seven-seater SUV in Chattanooga, Tennessee alongside the Passat NMS. They have used the award-winning Modular Transverse Matrix (MQB) architecture, which makes this SUV 198.3 inches long, 78.3 inches wide and 70.0 inches high. These measurements make this bigger than any other Volkswagen vehicle on sale in the Middle East. The standard LED headlights, the aptness for families’ day-to-day needs and the modest price position it tall and high in the competitive SUV segment of the Gulf region. Focused to serve modern families, Volkswagen gave high priority to the safety of the driver and the passengers. The passive safety facilities consist of the three-point seatbelts for all seats, side-curtain head-protection airbags that cover all three rows, and a reinforced safety-cage construction. Moreover, there are 17 cup holders inside and a flexible luggage compartment volume of 583 to 1,571 liters. When it comes to power, the 7-seater Teramont does not fall behind. It is available in two engine options including 2.0L 4-cylinder TSI and 3.6L 6-cylinder FSI. Both engines are mated to an automatic transmission with an intuitive Volkswagen 4MOTION all-wheel-drive system. 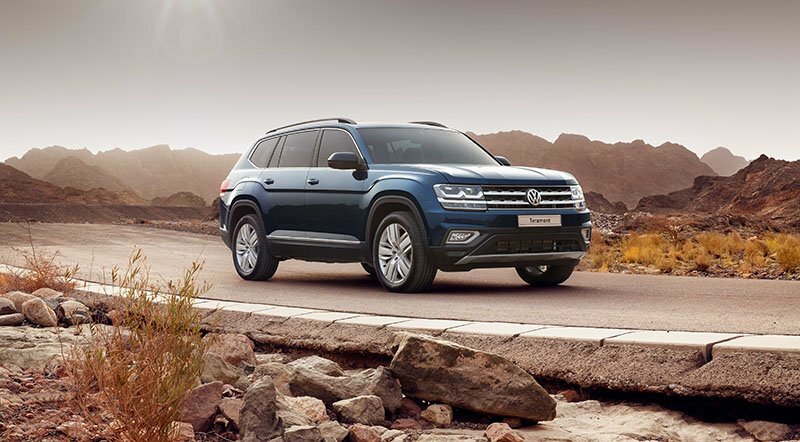 The highly acclaimed SUV has already received a number of awards including Best Family SUV by the Northwest Automotive Press Association (NWAPA) at the 2018 Outdoor Activity Vehicle of the Year competition, Best Three-Row SUV in the 10 Best Family Cars for 2018 list by Parents magazine and Edmunds, and Car.com Best 3-Row SUV of 2017. The Volkswagen 7-seater Teramont is accessible in four versions – an S with a 2.0L engine, and a 3.6L in S, SE, and SEL. The price starts from AED 137,100 including VAT and a 3-year service or 45,000 kilometers (whichever comes first).